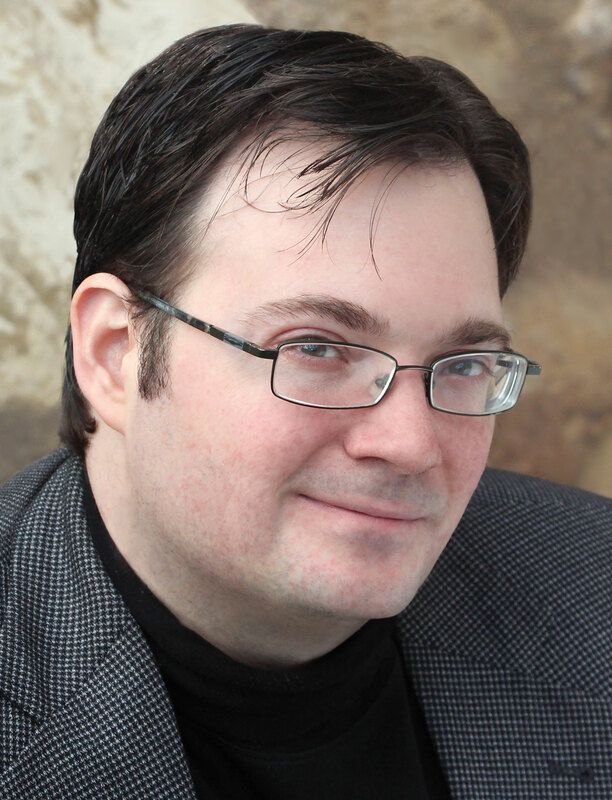 Deadline recently reported on DARK ONE, a new multimedia project from Brandon Sanderson! Vault Comics will publish the two-volume graphic novel series, co-written by Jackson Lanzing and Collin Kelly (Joyride, Hacktivist). Publishers Weekly reports that the first volume will be released in the Spring of 2019. FremantleMedia North American and Random House Studio will produce the TV series, and a podcast of the same title will further explore the world of DARK ONE. Sanderson is a multiple #1 New York Times bestseller and a Hugo Award winner, selling over 12 million copies of his works worldwide. The second volume of White Sand, Sanderson’s first graphic novel series, published in February 2018, with volume three under contract to Dynamite Entertainment.